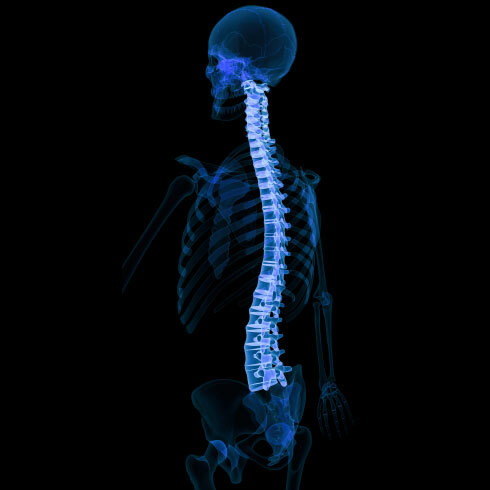 The spine, which runs from the neck through the lower back, is one of the most complex areas within the human body. There are many ligaments, tendons, cartilage, joints and nerves located within the spine that may be susceptible to tears, ruptures, or injury. Due to this complexity, each and every patient needs to be carefully evaluated in order to learn the precise location of the problem or condition. Pain in the spine, neck, or back can range from mild to severe, but in any case, it can be debilitating to your quality of life. It is our job to get you “back” on track. Early diagnosis and treatment of back pain can avoid further and more serious complications. Our physicians at The Central Orthopedic Group in Plainview, NY specialize in providing treatment of orthopedic conditions, which affect the spine.